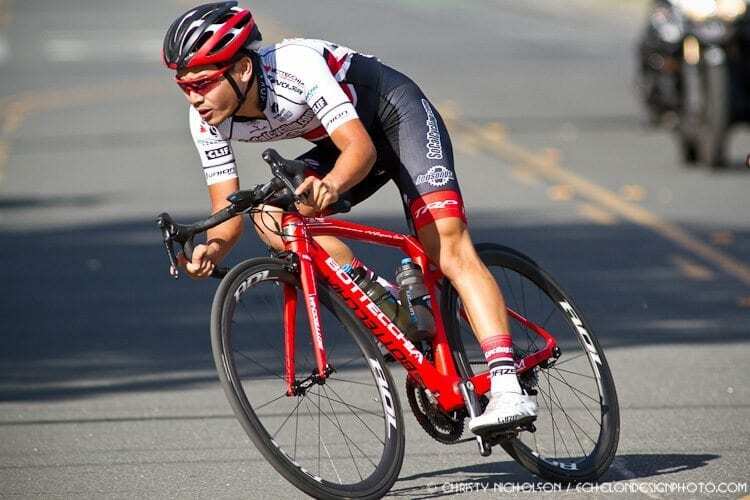 The Redlands Bicycle Classic is one of the largest races in the United States that is known to have created future world tour contenders. This course is filled with experienced professional riders and riders who also wish to eventually achieve the continental level. 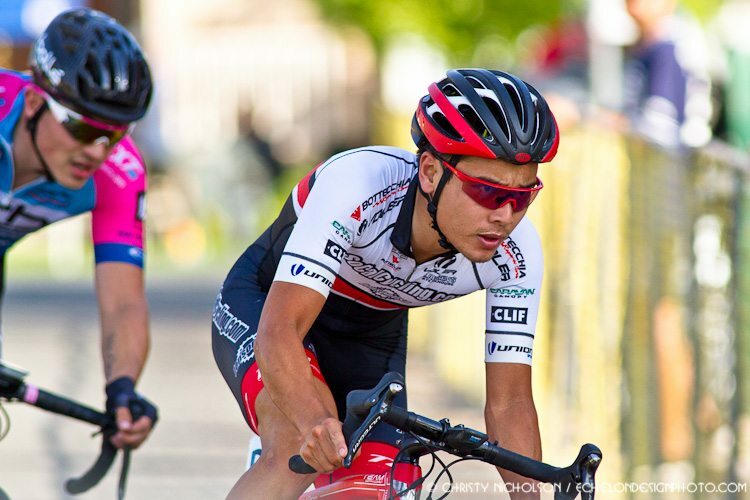 My name is Leo Bugtai, and I am a Category 1 cyclist, and this is my reflection upon completion of my first professional stage race. May 3, 2018 0700, Yucaipa Road Race: I’m awakened with the mentality of surviving. I’ve mentally prepared for what is to come, though I am still unsure of what I am about to experience. I tell myself that I’m going to keep the pressure up, giving it my all until I reach that finish line. Into the 1st lap of the race, about 1/5 of the field was lost; not even 50 minutes into the race. Then I realize, I’m still in this race with the name of game being “survival.” Towards the end of the 4th lap, I was dropped, but I kept pushing and I caught riders along the way. Quickly forming a group, we worked together, both gaining and losing riders. Constantly fueling with my Clif Bar energy products, I take a gel before the dreaded left turn. Coming into Oak Glen I had to dig deep, physically and mentally. It felt like a massive wall to climb. Short, but steep there is no drafting or hiding. Each man for himself. As you would pass riders you could see the look on their faces. Eventually, I found myself crossing the line, making the time cut by 2 minutes. I never dug so deep in the search of strength, but I did it, I survived. With one of my best rides, this was done on my Bottecchia Bicycle equipped with my Union Sport Saddle, a Saale RXS. May 4, 2018, The Circuit Race: 60 miles, nothing you haven’t done before, right? Wrong. 20 laps of this Highland Circuit Race course were taxing, mentally and physically. It was a ridiculously steep gradient that last for about 2-3 minutes. These 2-minute efforts required my maximum power output, every lap. I was eventually dropped from the group, but the peloton was still within eyesight. Unwilling to give up, I rode a pace that I knew I could maintain until the end. Still putting out some high wattage, I rode threshold on the descent and never coasted. The final result was 2nd to last, but I made the time cut. For me, it was a miraculous win. I was still in the race. 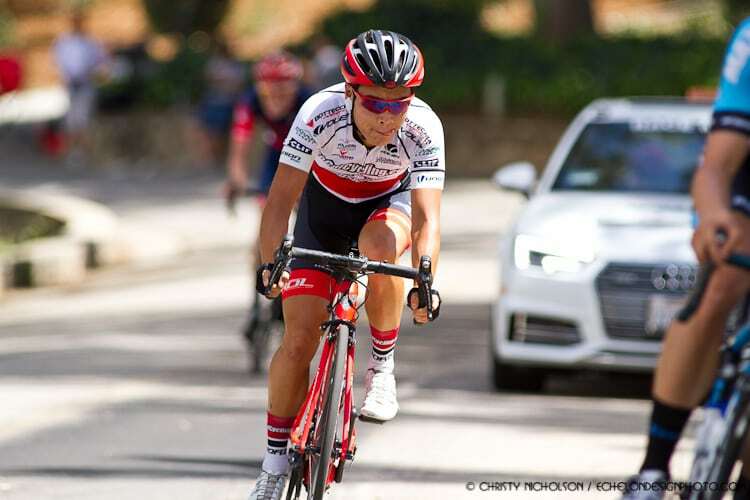 May 5, 2018, Criterium Day: The Redlands Criterium was something I was confident about. Looking at the stage ahead of sunset, it would be best if I tried to save as much energy as possible. 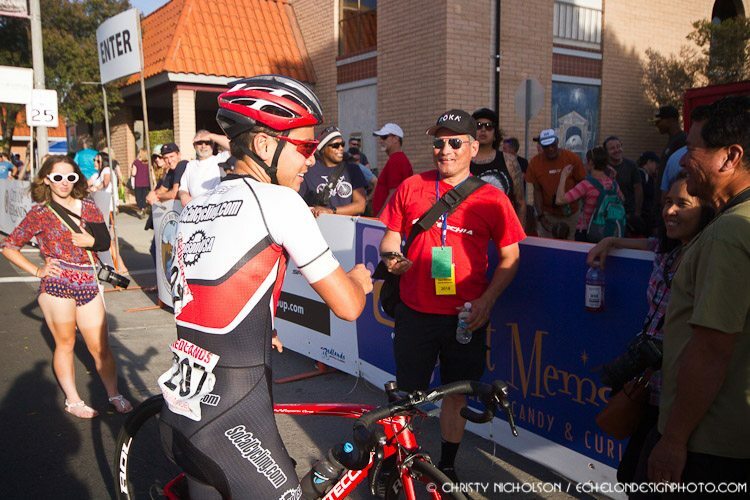 The criterium turned out to be the “easiest” day of Redlands although it was still hard. Despite being difficult, I always took a liking to the Redland’s crit because it is a quick, technical course requiring constant vigilance and thinking. You have to constantly be aware of the best line to hold in order to maintain your speed. This is where my durable trusty RolWheels came in. If you lose speed coming out of the corner, you’d find yourself sprinting, creating more unnecessary work. Doing that repeatedly is taxing but the technical course suited me. I finished it comfortably with a low normalized power. May 6, 2018, Last Day: I made it to the Sunset Loop Road Race and I’m quite happy with how far I’ve gotten. I just need to finish it off with the best result I can get now. Leaving everything I have left, this was by far the hardest course. This course required the most out of me but considering all the other days requiring different levels of my energy, I think it finally caught up to me. I was exhausted. Long story short, I lost sight of the peloton, but still kept riding hard so I could get an overall GC ranking and a pro-rated time. I placed 107th out of over 200 riders. I’m not too big on finisher medals, but this was one of my biggest goals this season. To come in as a Cat 1 and finish Redlands is something I am proud of saying. When you put your mind to something, prepare to the best of your ability, you can do almost anything. Again this experience wouldn’t be possible without the kind people of Redlands “Ellsworth family” for host housing. 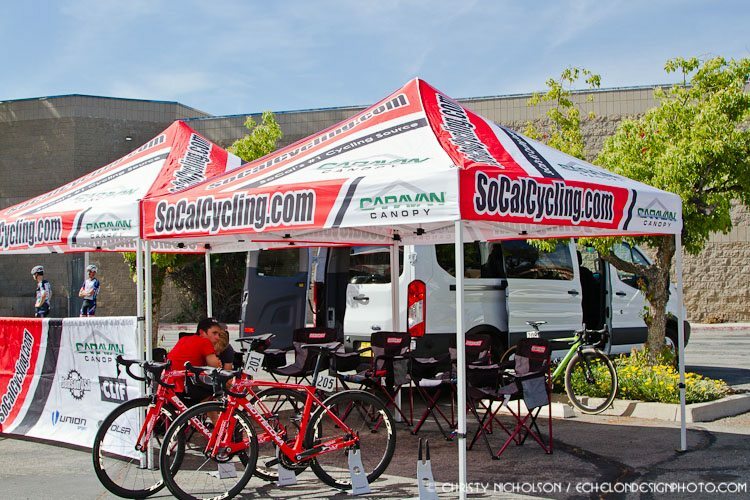 In addition, a big thank you to all of our SoCalCycling.com Team sponsors: SoCalCycling.com, Jenson USA, Bottecchia, Voler Apparel, Clif Bar, FSA, Gizmo Cycling, Union Sport, Hyundai San Sebastián, ROL Wheels, TRP Brakes, Caravan Canopy, KMC Chains, Bell Helmets, Echelon Design, ROKA, Larsen’s Restaurants and SCC Slick Chain Lube.